Piano music at its best. CB’s Twin Pianos CD will sooth your soul. Now, for the first time, you can download high-quality MP3 versions of the songs right here. Make your selections, below, and click “Download” to purchase your copies for only $0.88 each. Click on the “Play” button below under “Preview” to listen to a sample. Note: you may have to click the button twice. 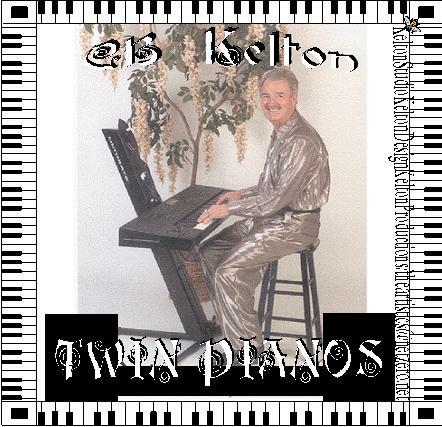 color my world My new email Niagra The Pianist "CB Kelton"
CB invites you to listen to a diverse selection of music -- from his hit, Hitchin a Ride, to his favorite gospel music. Click here to view CDs and singles available.